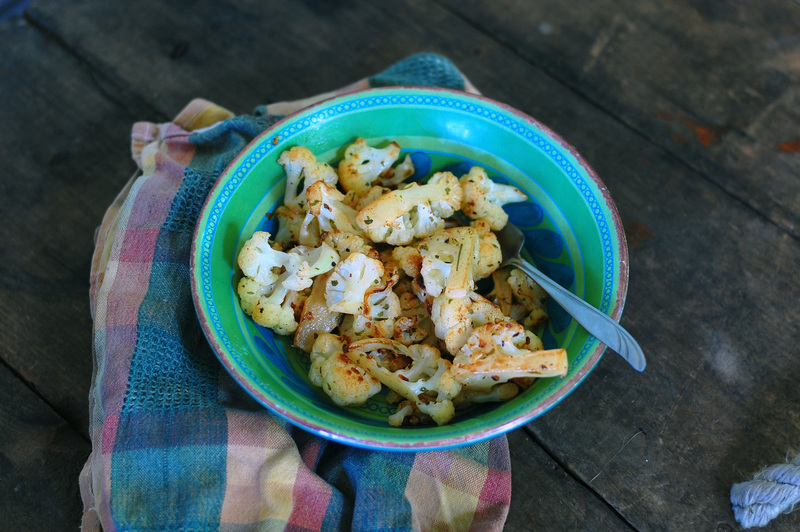 I know what you’re gonna say, “Why would I care about a simple sautéed cauliflower recipe? Where is the cheese? The breading? The cauliflower crusted pizza recipe?” You see, sometimes, the simplest dishes are the most enjoyable. I heard someone say once (I can’t remember who), “Make at least 1 meal of your day pure vegetables.” People often think you need to have a protein, a carb, and a vegetable with every meal to “round it out”. I disagree. I think the more vegetables you include throughout the day, the better off you are. 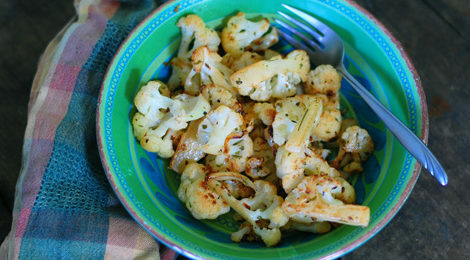 And when you begin to enjoy just something as simple as sauteed cauliflower, then you know you are on the right track. So I hope you will try this, and with every bite, savor the buttery morsels. 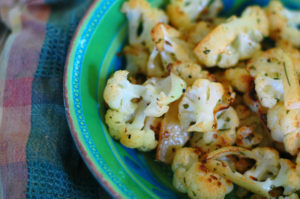 Taste the subtle flavors cauliflower has to offer. Feel the grains of salt you added and smell the almost-burnt bits. 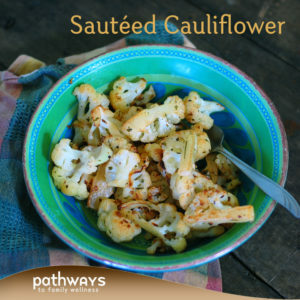 Who knows, maybe you will begin to enjoy something just as simple as sautéed cauliflower and begin to replace pure vegetable dishes with at least 1 meal each day. Heat a medium sized cast iron or stainless steal pan over medium heat. Add butter, allow to melt and add chopped cauliflower. 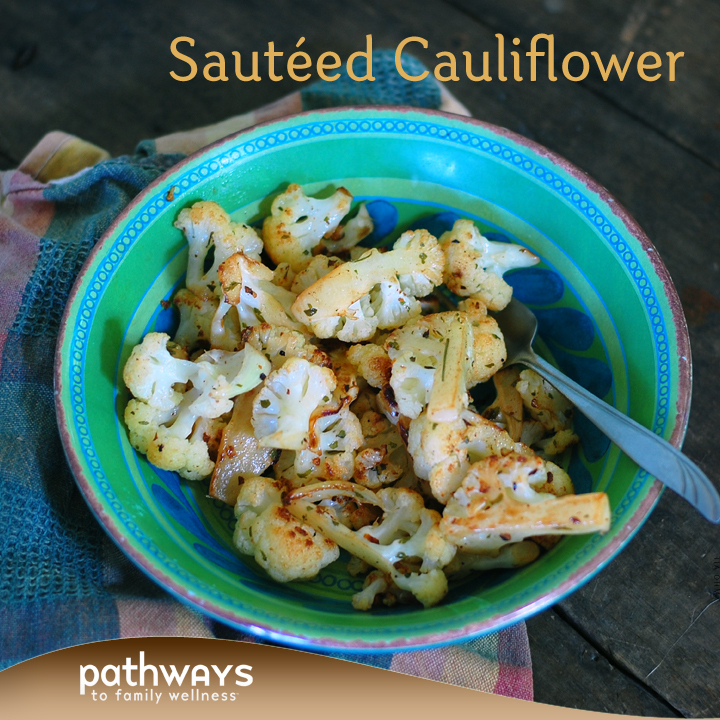 Mix to coat the cauliflower in butter. Cover and allow to sautée (it will start to brown well), opening the lid to stir occasionally. Add salt, pepper and parsley and cook on medium-low for a total of about 10-15 minutes or until it is browned and softened.